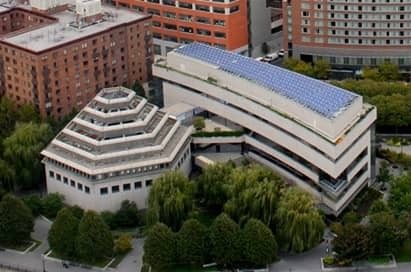 New York, the city that never sleeps plays host to an exciting and ever developing world of educational opportunities for students of history. 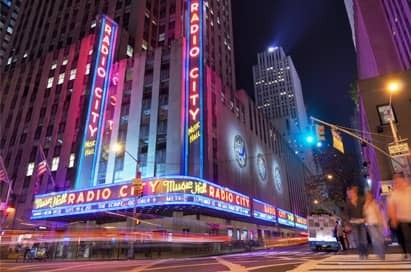 The fast-paced, vibrant city has a great choice of must-see attractions including Times Square, Central Park, the Empire State Building, Broadway and The Metropolitan Museum of Art, offering students on college trips to New York an experience they'll never forget. Experienced in dealing with groups, our local guides will bring the history and culture of New York to life. Students will be amazed as they walk down world-famous streets such as Fifth Avenue, 42nd Street and Broadway and through Central Park and Times Square. Our expert guides can lead students through the neighbourhoods of Chinatown, Little Italy, SoHo and along Wall Street and Battery Park to give your group an insight into Manhattan life and the history of the city. We have developed links with key figures within the Civil Rights Movement who would like to share their unique experiences with our groups. 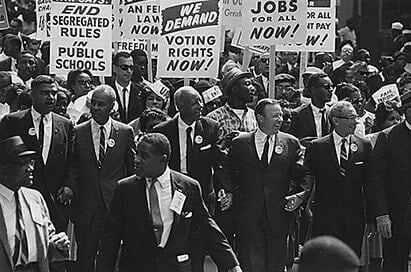 Spend an hour in the presence of men and women who worked and campaigned alongside Martin Luther King and gain an electrifying experience that few, whether students or teachers, will ever forget. 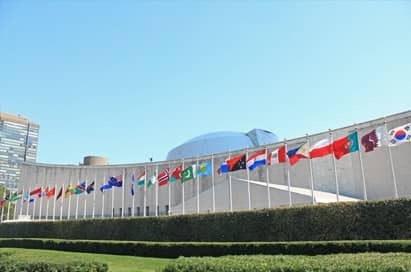 On this guided tour around the UN Building, your students will learn about the organisation, its structure and history. Your group will leave feeling enlightened about the broad range of fundamental issues dealt with here, from sustainable development, democracy and human rights, to governance, economic and social development, and more. 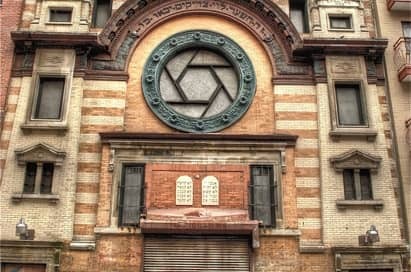 See the Lower East Side through the eyes of the immigrants who have lived here for 150 years during this 90-minute tour. Discover the towering Jarmulowsky Bank building, where immigrants deposited (and eventually lost) their life savings, the Daily Forward building, where socialists fought for worker rights, and PS 42, where generations of immigrants learned how to be 'American'. 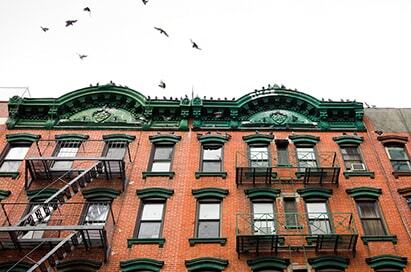 For generations of immigrants, the Lower East Side wasn't just a place to find a cheap home. It was also where they learned how to start a business, build a congregation and educate their children. Discover the fascinating history of this neighbourhood during this two-hour tour and find out why it’s such an ever-changing mix of the old and the new. Highlighting the experiences of poor 19th century and early 20th century immigrants from different cultures, the museum tells the stories of one tenement apartment that was home to nearly 7,000 working class immigrants. Tours also available including Irish Outsiders, Meet the Residents, and Hard Times. A Living Memorial to the Holocaust - honouring those who died by celebrating their lives - the museum’s core exhibition, personal objects, photographs, and original films illustrate the story of Jewish heritage in the 20th century. 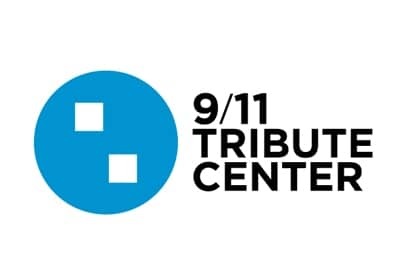 Self-guided visit to museum galleries - learn about the events of 9/11 through authentic personal experiences. Five immersive environments provide first person perspective through videos, artifacts, photos and personal stories. 9/11 memorial guided tours also available with this visit – guided by those who personally experienced the events. The 9/11 memorial was dedicated on September 11, 2011 in a ceremony for victims’ families. The memorial honours the 2,983 who perished in the terrorist attacks of September 11, 2001 and February 26, 1993. The memorial allows visitors to come together again in the spirit of unity and courage that emerged in the wake of 9/11. The memorial consists of two pools set in the footprints of the Twin Towers, surrounded by a plaza of more than 400 trees. The names of the victims are inscribed in bronze around the pools. 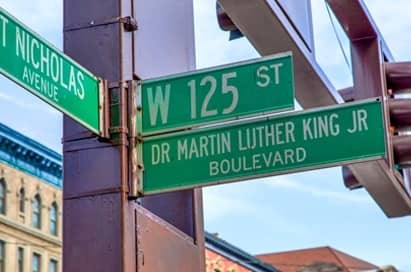 Consisting of a multimedia bus/walking tour or a guided walking tour, this experience takes you to the heart of the Civil Rights Movement in Harlem and to the very sites where history happened. Includes the mosque of Malcolm X and the church of Wyatt Tee Walker (top aide to Martin Luther King).